New York, NY, WPH Press, 11/4/17- The New York Athletic Club honored The Great One, Dave Chapman, on the first Saturday in November with a Dave Chapman Remembrance Day. 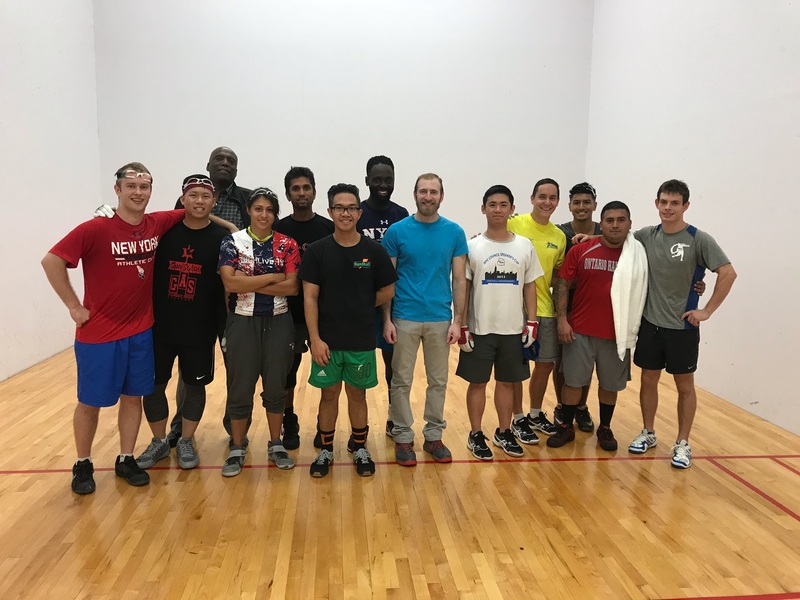 13 Northeast handballers played in the one-day Dave Chapman Remembrance tournament honoring the nine-time national singles champion, with each sharing their unforgettable memories with The Great One throughout the day. Race 4 Eight #1 Killian Carroll made the trip to the NYAC from Boston to honor the handball legend, while Race 4 Eight #16 Stephen Cooney organized the one-day remembrance event. WPH Outdoor superstar and JR WPH Harris Mellis head coach Danielle Daskalakis joined the Race 4 Eight stars, as well as a number of others paying their respects to the once in a lifetime talent. 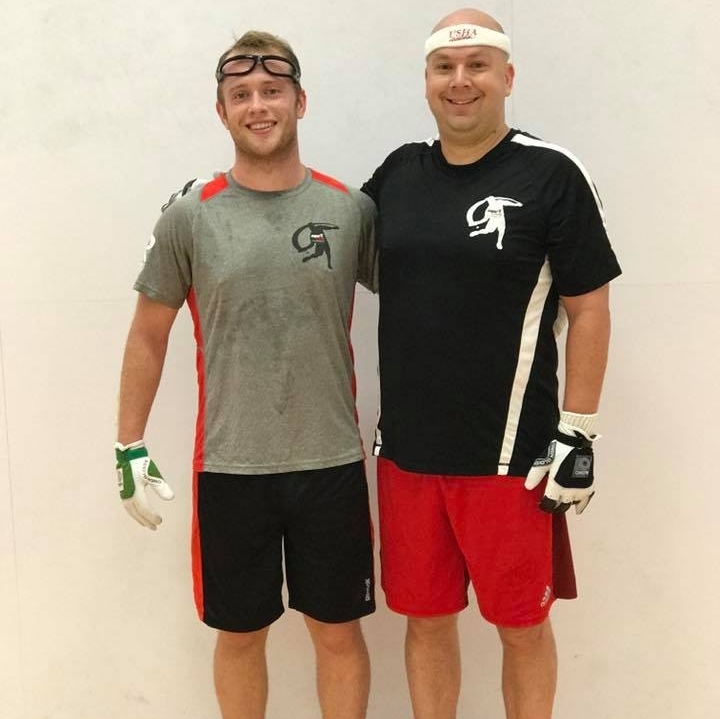 The World Players of Handball will honor Dave Chapman and Ben Manning at the 2017 Tucson Memorial on Saturday, November 11, with a special service in which their lives will be highlighted and celebrated on the Memorial ESPN3 broadcast.